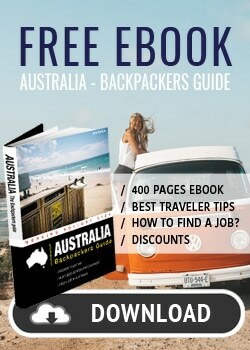 You want to rent a Campervan in Australia? 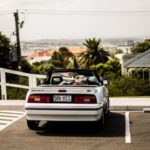 Just to let you know, renting a vehicle in Australia can be quite expensive. 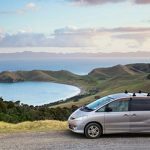 Fortunately, we have a few great tips and pieces of advice for you on how to find a cheap campervan in Australia. How does MotorHome Republic work? As an agent, MotorHome Republic gets special discounts from rental companies. 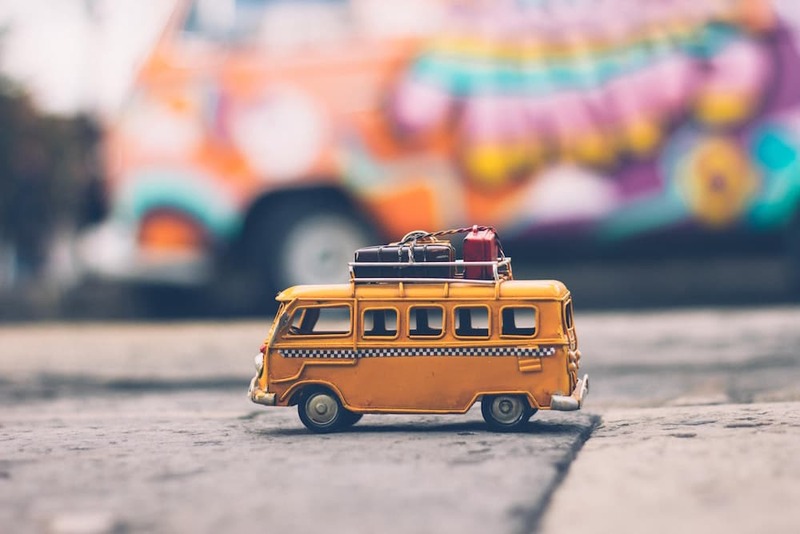 So you can be sure that you won’t pay too much for your campervan rental. 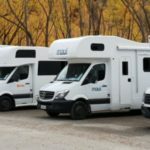 Rental companies offer good deals to agents like MotorHome Republic in order to rent out as many campervans as possible. On average, a rental company manages to rent out about 30% of their vehicles directly to customers. So for the remaining 70%, they need agents like MotorHome Republic. They also gets some special deals, so if you’re flexible with your dates it’s worth having a look! – Type of vehicle: It’s easy…the better, bigger and newer the vehicle is, the more expensive it is. For example, a 2-seater motorhome with shower and WC is more expensive than a classic van. – Season: Rental companies adjust their prices according to the seasons. In the south of the country (Sydney, Melbourne, Adelaide, Perth, Hobart) prices are highest in peak season between November and February. In the north, June and July are more expensive (Darwin and Cairns). Prices during school holidays and long weekends are also higher. – Availability of vehicles: It’s basically like plane tickets…if there are only a few left, prices rise. Apart from rising prices, it can also be very difficult to find a vehicle at certain times of the year. So it may well be that for the period between Christmas and New Year everything is already fully booked from mid-November on. 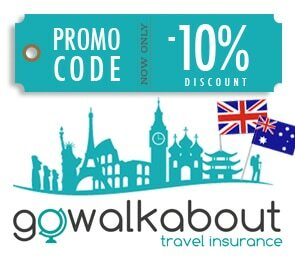 – Book in advance: In 90% of the cases it is cheaper to book in advance. It is generally recommended (especially in peak season) to book at least 3 months in advance (ideally 5 to 6 months). This way you might get the early bird price. – Type of insurance: It is important to book your vehicle with a full cover insurance. But obviously this will cost extra! Again, prices vary depending on the rental company, type of vehicle (size/age etc.) and duration of rental (from 25 to 60 AUD per day). Check out Rentalcover to get some really good deals. – Equipment: The more equipment you book extra, the more expensive it gets…e.g. GPS, table & camping chairs, child seats etc. You can also find cheap equipment on Gumtree. It’s up to you to decide how much you need. – Cities: In some cities vehicle rentals are more expensive than in others. All over the world, this is the case in “small towns” or isolated cities. For example: Adelaide, Airlie Beach, Alice Springs, Broome, Devonport. So sometimes it’s better to drive a few kilometres extra to the next bigger city to get a better price. – Routes: Some routes are very popular in Australia. One of the most popular routes is the east coast from Sydney to Cairns. Rental companies must then try to get their vehicles back to Sydney. 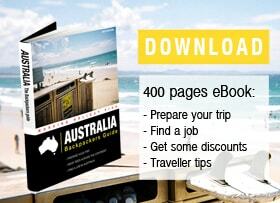 Therefore, they sometimes offer special rates to people traveling from Cairns to Sydney. So if you want to do a road trip from A to B, check prices in both directions. – One way charge: Note that you often have to pay a fee if you don’t return the vehicle in the same city (one way charge). Generally it costs between 100 and 300 AUD (there might be exceptions). Vehicle prices are not fixed. 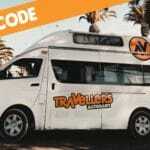 So make sure to keep the criteria above in mind to rent a cheap campervan in Australia. If you want to rent a van, it is important to get insurance that covers any damages. The insurances offered by rental companies are quite expensive. It is better to get an insurance from a specialised company like Rentalcover. An insurance for your rental car costs between 9.30 AUD and 29.70 AUD per day – almost half of the price that rental companies charge.